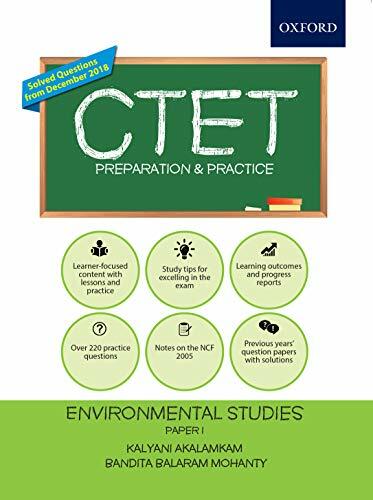 CTET Paper 1 Year-wise Solved Papers (2011 - 2018) - English Edition contains Past 10 Solved Papers of the CTET exam. 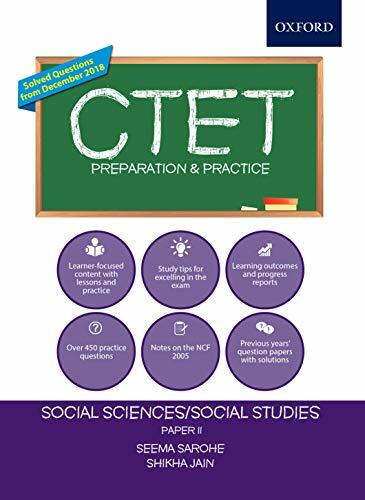 The past CTET Solved papers included are : June 2011, Jan and Nov 2012, July 2013, Feb and Sep 2014, Feb and Sep 2015 and Feb and Sep 2016 Papers. The languages covered in the tests are English (1st language) and Hindi (2nd language). 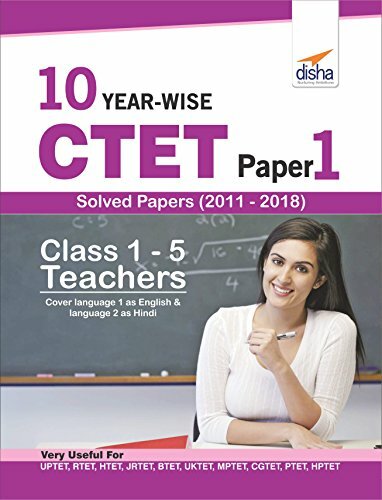 This book has been written by Disha Experts, who has written books like NTSE Stage 1 Question Bank - 9 States Past (2012-19) + Practice Question Bank 3rd Edition,Study Guide for CTET Paper 2 (Class 6 - 8 Social Studies/Social Science Teachers),New Pattern Data Analysis & Interpretation for SBI/IBPS Bank PO/SO/Clerk/RRB/SSC Exams,Target SBI Bank PO Preliminary & Main Exam - 20 Practice Sets + Past Papers (2018-15),Topic-Wise Solved Papers for IBPS/SBI Bank PO/Clerk Prelim & Main Exam (2010-19) Reasoning/Quantitative Aptitude/English/General Knowledge. 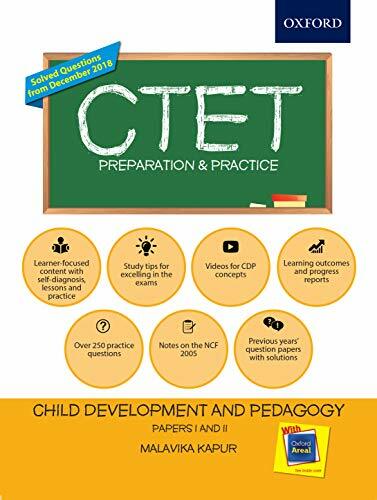 The books are written in NTSE,Teacher Recruitment Exams,Bank PO & MT Exams category. This book is read by people who are interested in reading books in category : Teacher Recruitment Exams. So, if you want to explore books similar to This book, you must read and buy this book. So if you are a Reader belonging in the Good category, and you read it daily for 1 hour, it will take you 10 days.